Enjoying the outdoors gives this client the perfect area. 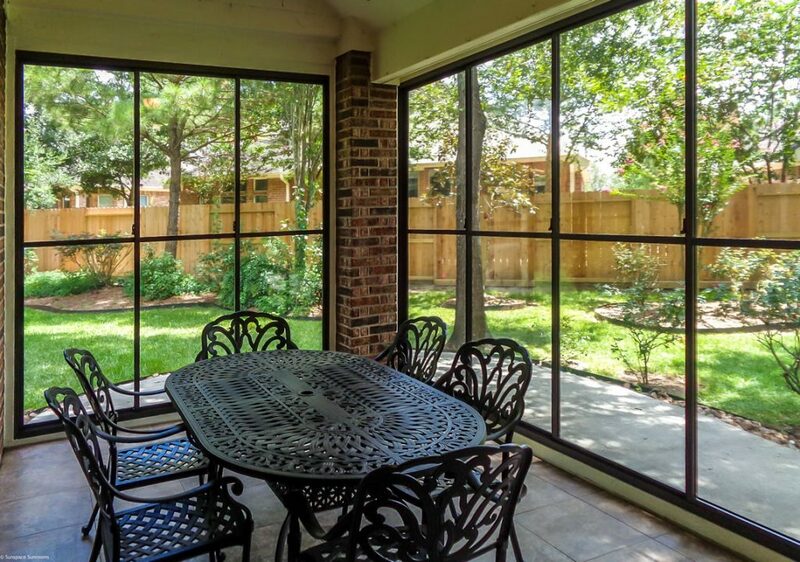 Relaxing or having a meal are all possibilities with the Weathermaster Horizontal enclosure system. The system has a full insect screen on the outside giving you bug protection 100% of the time and the sliders give the function of controlling airflow and blocking out the elements.